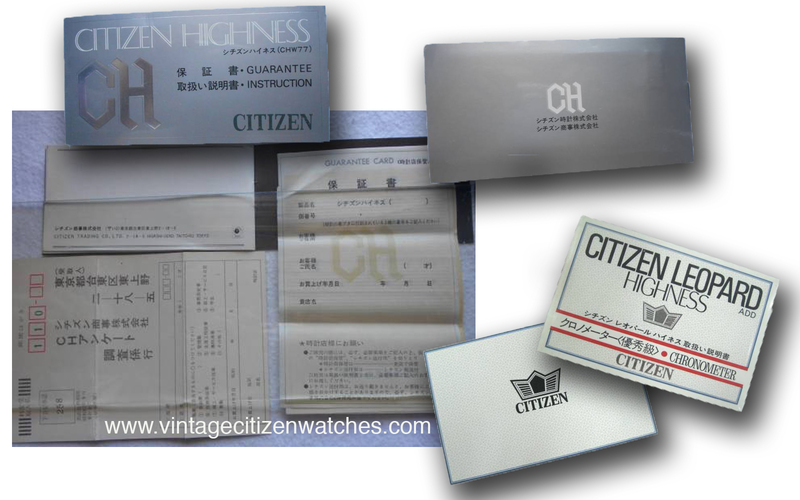 This entry was posted in automatic, Citizen date, day-date, hand winding, hi beat, leopard, vintage Citizen and tagged 4-770277 Y, citizen 7730, citizen 7730 36000, citizen calibre 7730, citizen hi beat, citizen highbeat, citizen highness, citizen highness 7730, citizen leopard, citizen leopard highness, Citizen Parawater, highness 36000, highness 7730, parawater. Bookmark the permalink. 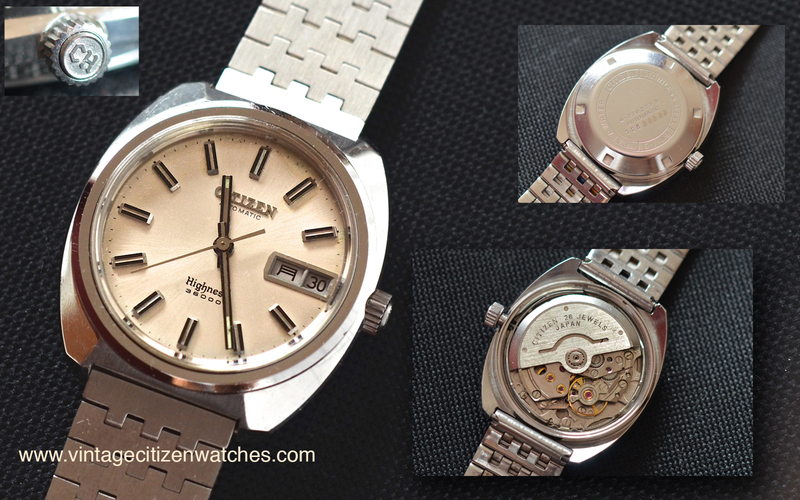 Very nice watch, interested to buy it, I appreciate the blog! I understand ! 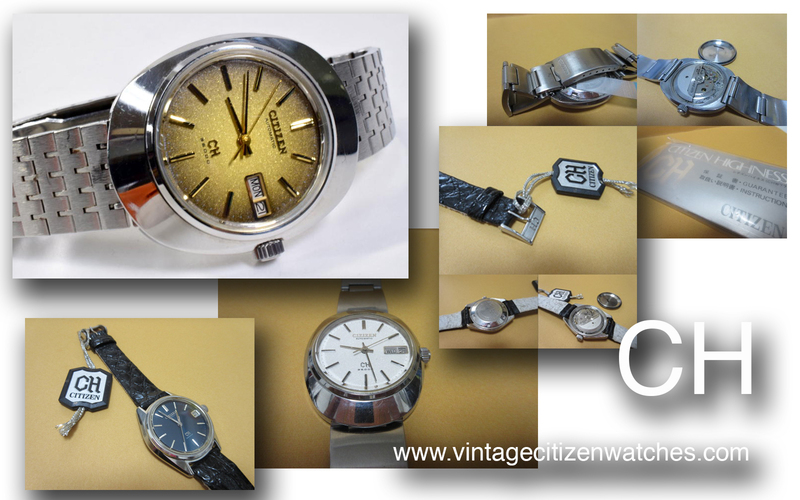 😀 … But take care, you mention AVAILABLE – 580 USD in the file for sale.